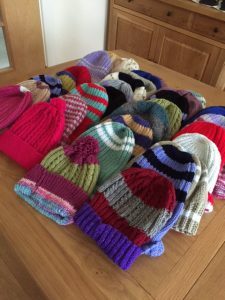 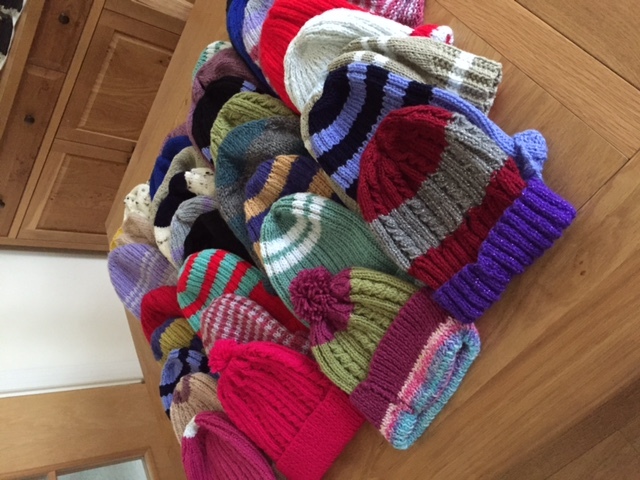 Our ‘Knit & Natter’ Group was formed in November 2015 and it is a perfect place to do some good whilst having some fun! The group attracts people of all ages. 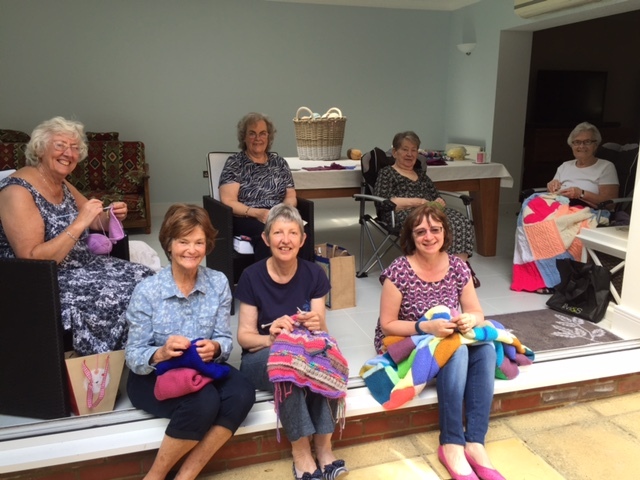 They meet on the first and third Wednesdays of every month, in the afternoon, and knit for the charity ‘Woolly Hugs’. 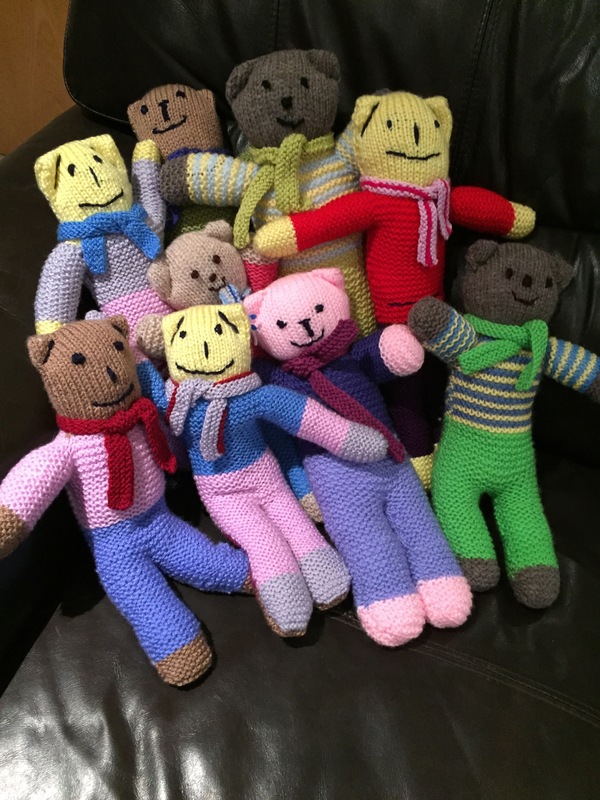 They started knitting blankets, square by square but more recently, they have knitted some fabulous hats too, as well as some adorable teddies! 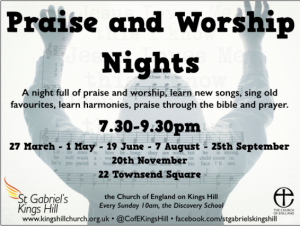 If you are interested in joining, then please contact us.